Start taking classes at Grow Fitness and other studios! Rowing is one of the most effective full-body workouts there is, recruiting an impressive 86% of muscle mass. 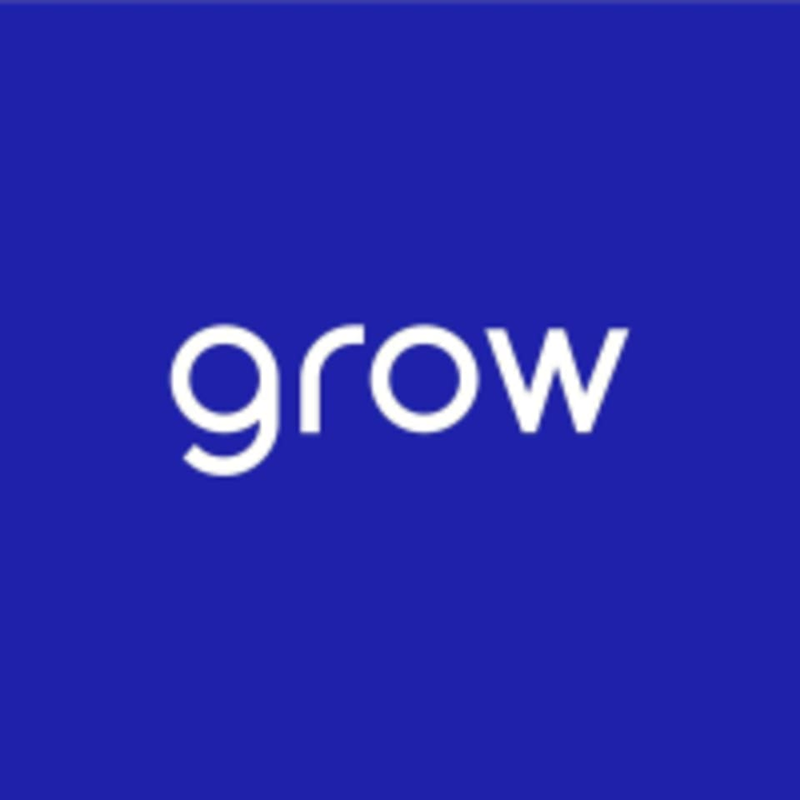 At Grow, we combine intense bursts of rowing with intelligently-selected full-body exercises, for a workout that is guaranteed to get your heart pumping, tone your body and keep you coming back for more. This is training like an athlete does - expect to put your fitness, power and stamina to the test in a high-octane race against your personal best. There are no upcoming “Grow Signature” classes on this day. Grow Fitness is located at Evelyn Yard, 3-5 Rathbone Pl in Fitzrovia, London just a few minutes from Tottenham Court Rd. Great HIIT workout on a rower - so saves my knees! Megan was fantastic, really took the time to ensure everyone knew the correct form. The class was a good mix of strength exercises and using the rowers. Will definitely return! Always varied and challenging. Ben is really encouraging and clear - this class is too tricky for me really but I always feel supported and welcome. A great studio. Good sweat, great playlist but would have liked some technical adjustments. Upbeat, interesting and a fab teacher! One of the best classes on class pass! Ben was really clear at explaining and the mixture of weights and cardio was great! One of the hardest classes I’ve ever done, but in a good way - really pushed us and it’s a lovely studio. Can’t wait to go back, apparently it only gets easier...! !